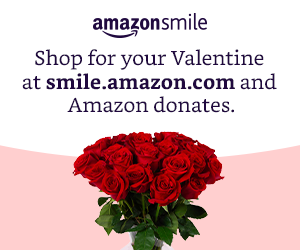 Help the ABMA by making your amazon.com purchase at smile.amazon.com. Amazon donates a portion of your purchase to the Animal Behavior Management Alliance. Thank you! This entry was posted in Uncategorized on November 21, 2016 by Heather Samper. The 2019 annual ABMA Conference is in Portland, OR from 7-12 April. Check out the conference page for details. Registration is OPEN. We hope to see you there! This entry was posted in Uncategorized on November 14, 2016 by Heather Samper. Introducing our new calendar of events! Do you have an event you'd like to post on our calendar? Contact us and we'll be happy to post all animal behavior management events such as conferences, workshops, seminars. This entry was posted in Uncategorized on October 20, 2016 by Heather Samper.